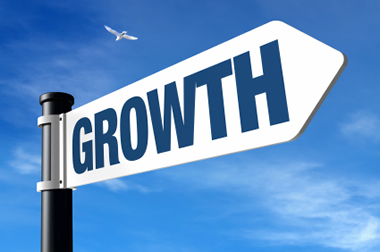 Is your business growing faster than you can manage? Do you lack the people to perform the jobs needed to take your business to the next level? Do you need assistance with the day-to-day programs to ensure your company is compliant? Randi Frank has the experience and education to assist you with your human resource needs as well as essential employee training programs. She has more than 30 years of management, human resources, budget, purchasing and risk management experience. Would you like to increase the effectiveness of your business? By hiring the right people with the right credentials, your company will reach its fullest potential. Randi can find those qualified people for you, saving you time and energy. Take a look at the Newsletter for Businesses and see how she assisted other companies with their Human Resource needs — perhaps she can help you next!